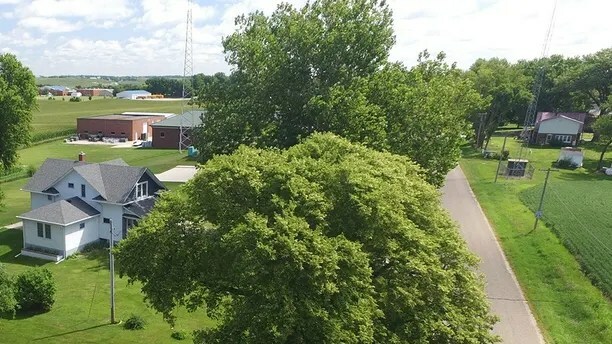 The large, two-story white house that’s the last known residence of missing college student Mollie Tibbetts sits in an area where few cars pass by on the outskirts of Brooklyn, Iowa. 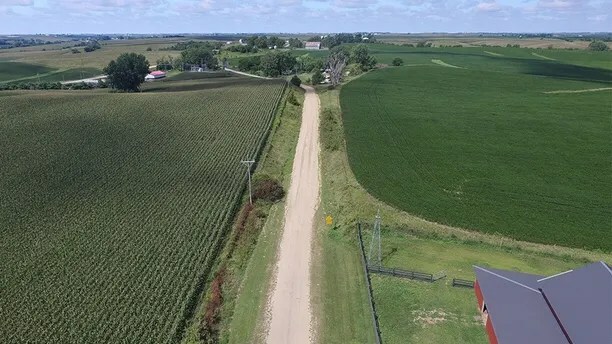 Across the street from the property are rows of cornfields — at least seven feet high this time of year — as far as the eye can see. The missing University of Iowa sophomore was last seen jogging around the area on July 18. Tibbetts’ boyfriend, Dalton Jack, shares the home with his brother and his brother’s fiance, and Tibbetts was staying there to watch Jack’s dogs while he was out of town working in Dubuque. 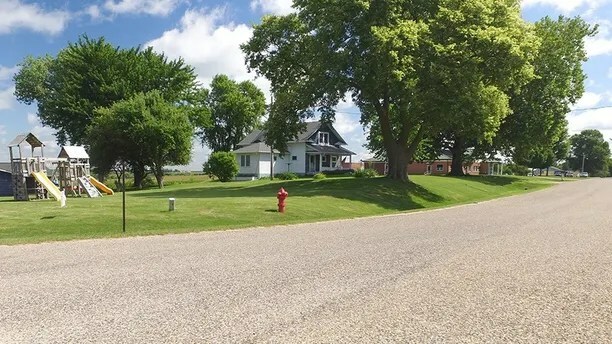 The home is about 750 feet from a dirt road that is a “limited maintenance road,” and at the end of that is Old U.S. Highway 6, a two-lane interstate route that stretches from California to Massachusetts. Blake and Dalton Jack’s home also is next to the TIP Rural Electric Cooperative. Though Tibbetts was last seen jogging, electronic data reportedly placed her back at the house before she vanished. Tibbetts is believed to have sent a snapchat message to chat and been on her computer doing homework around 10 p.m. In an exclusive interview with Fox News Channel on Wednesday, Dalton Jack said he believes the home’s doors were left unlocked around the time of Tibbetts’ disappearance. Family members hoping Tibbetts returns home announced Thursday that the reward for information leading to her whereabouts has risen to $172,000.